Last week I got to photograph the Elopement of Mireya + Phil for Pop Wed Co. at Union Market! 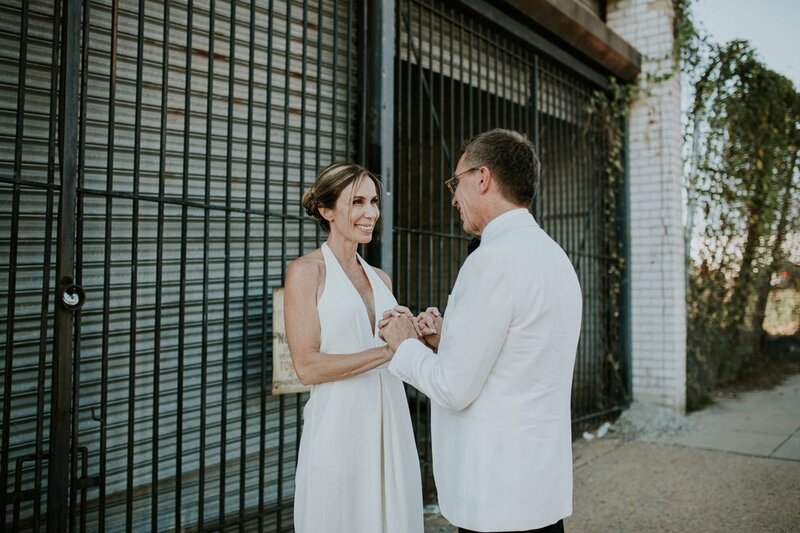 Pop Wed Co. is a team of wedding photographers, officiants, and planners that create super awesome elopements, popup, and tiny weddings in Washington, DC. 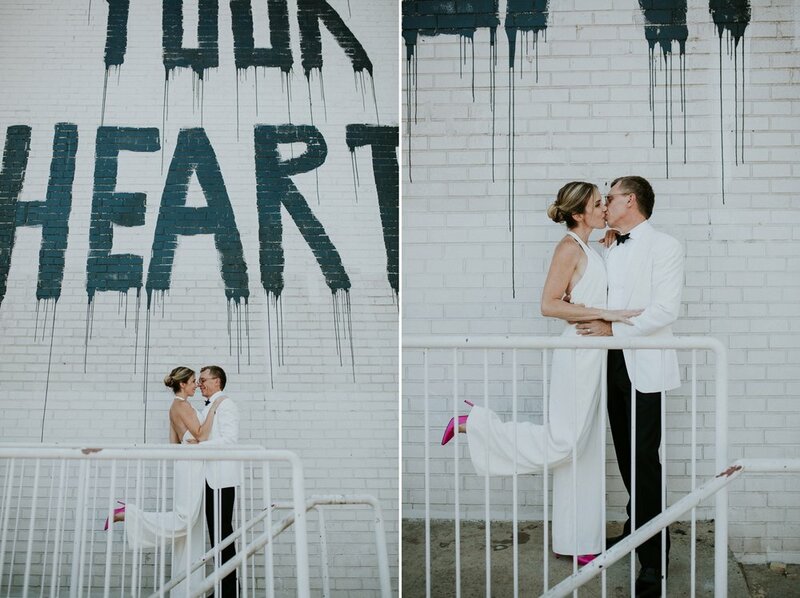 With a flare for the atypical, most of the popup weddings take place in non-traditional locations, like this one! The ceremony is short and sweet and then you get a photo session documenting your first hour of marriage! How cool is that? Stay tuned for my documentation of another Pop Wed Co wedding from last week at The National Portrait Gallery!